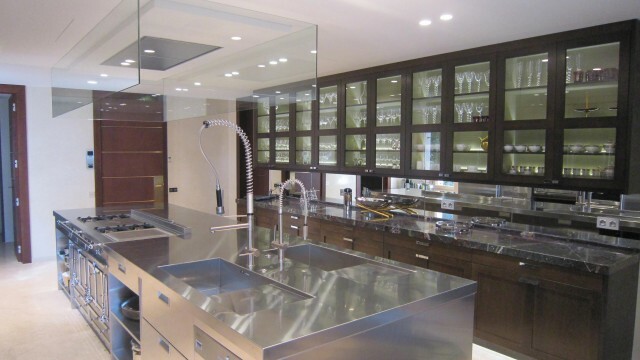 Atelier de St Paul creates professional-grade kitchens for private residences. These custom-built kitchens provide chefs with a comfortable and personalized workspace to express their cooking talents. 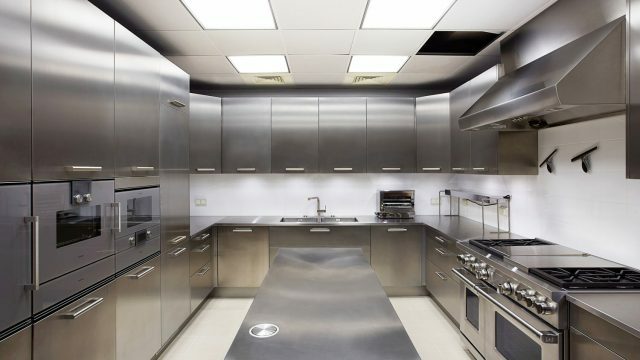 Specially conceived by our design teams for professional chefs, these private kitchens meet the most exacting standards. 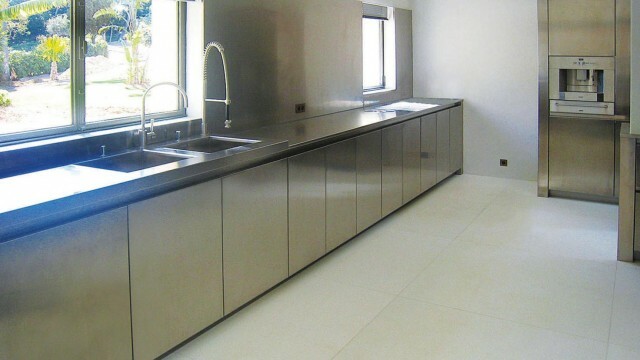 The expert use of stainless steel is paired with high-end appliances from the most trusted manufacturers.